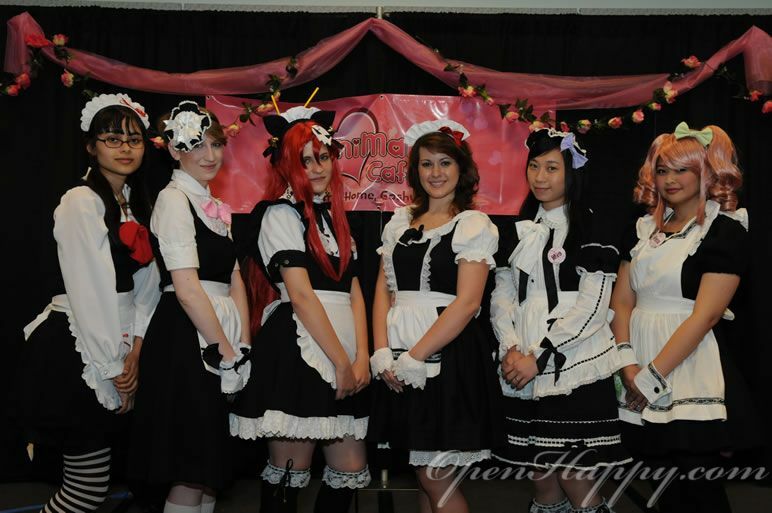 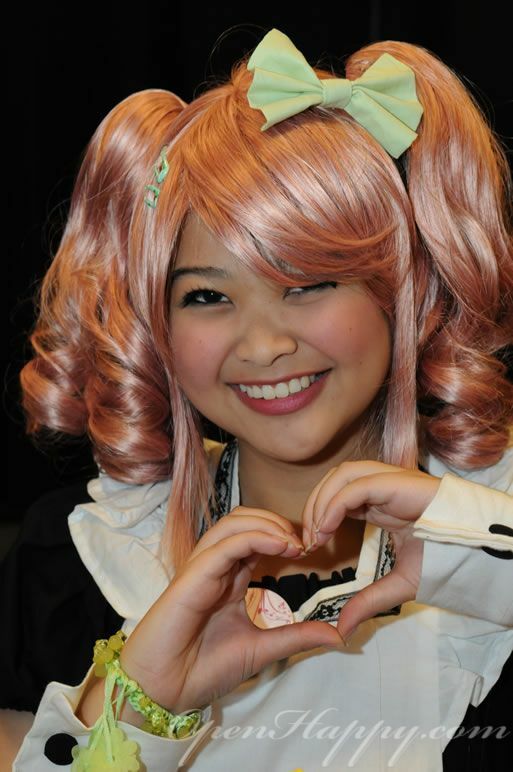 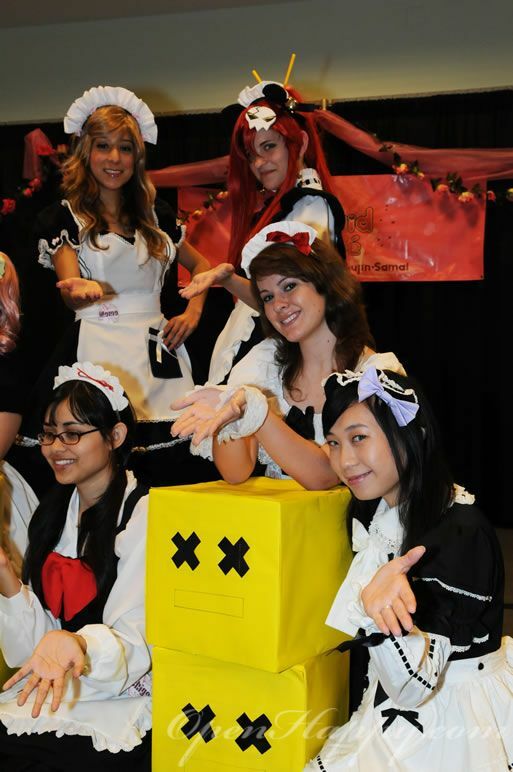 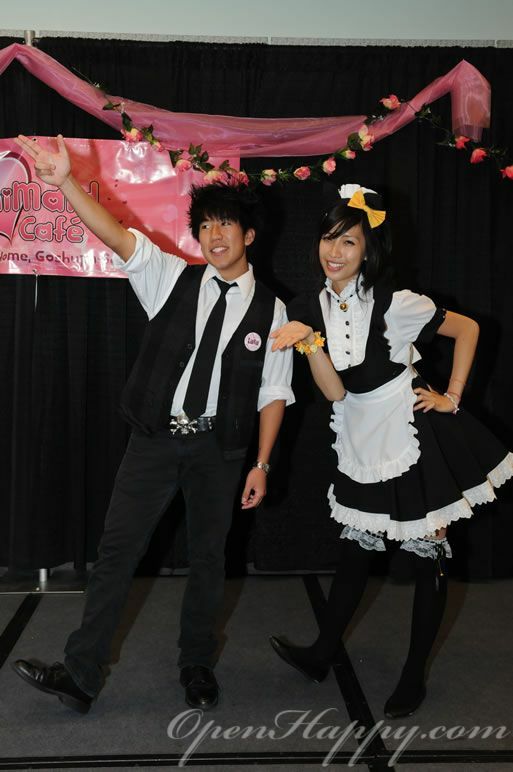 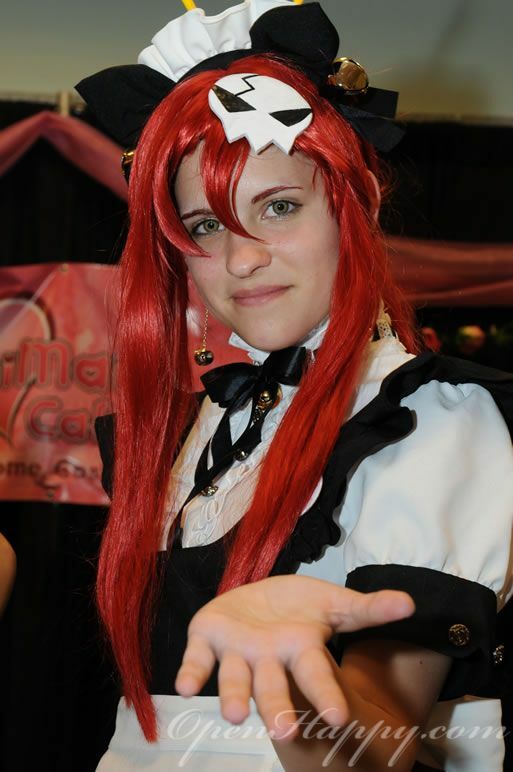 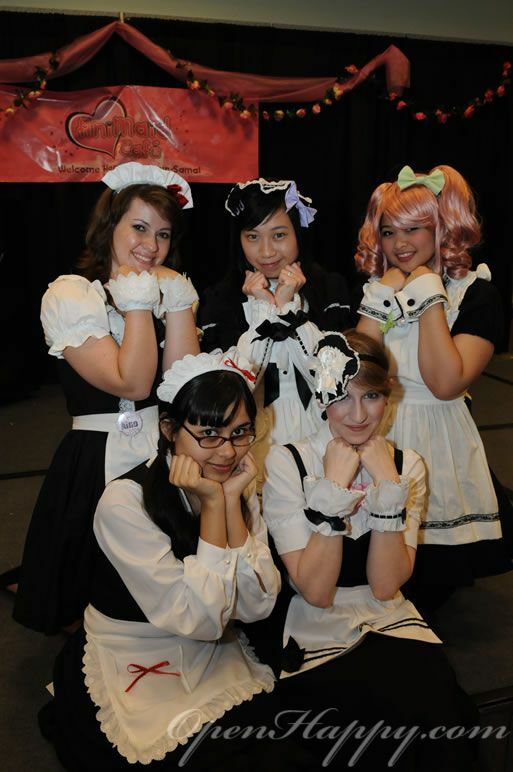 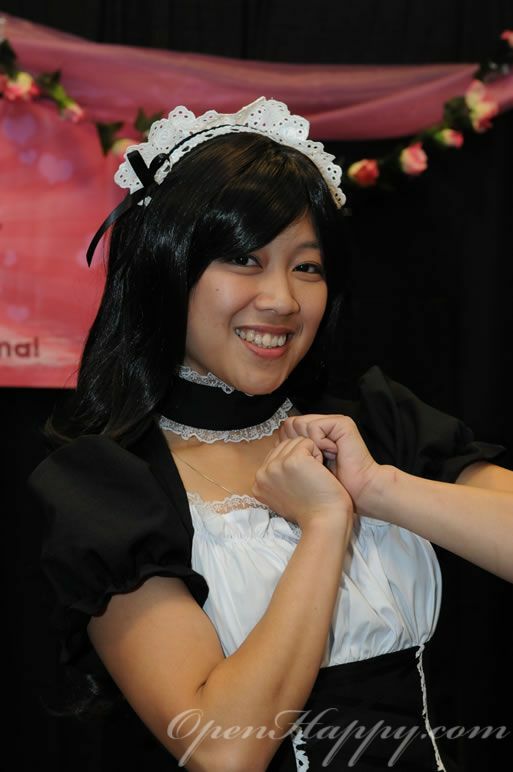 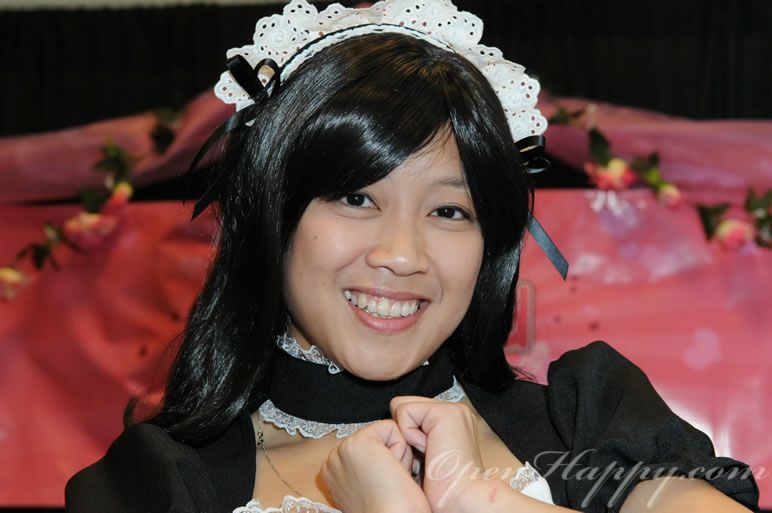 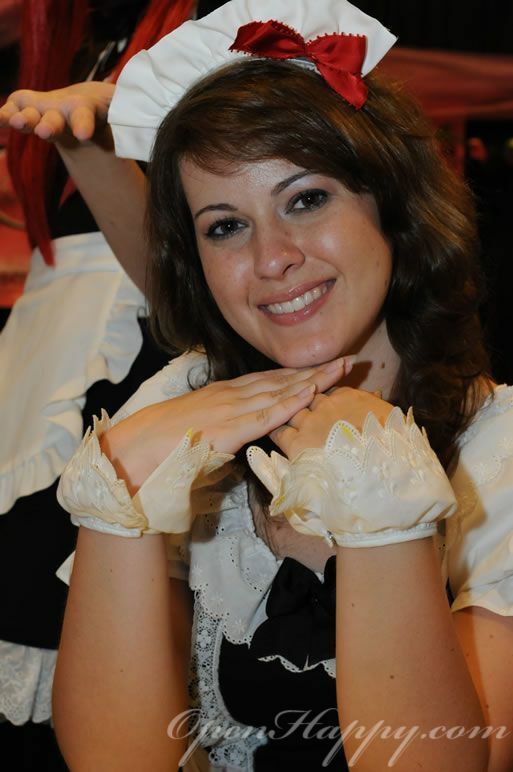 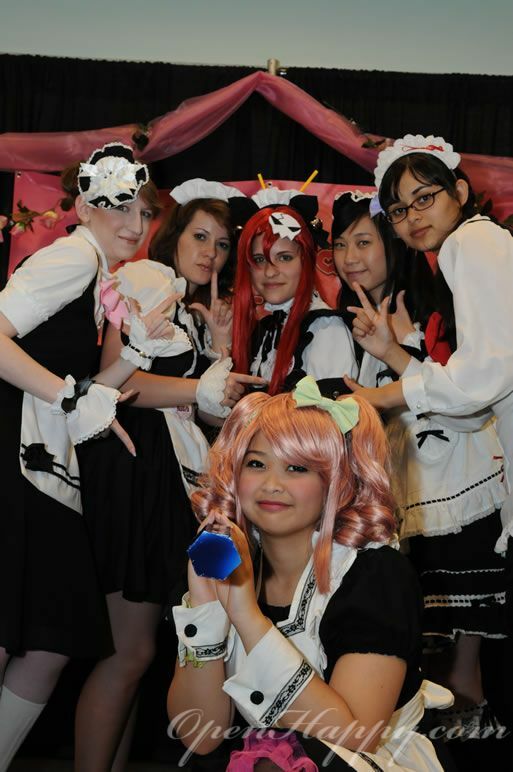 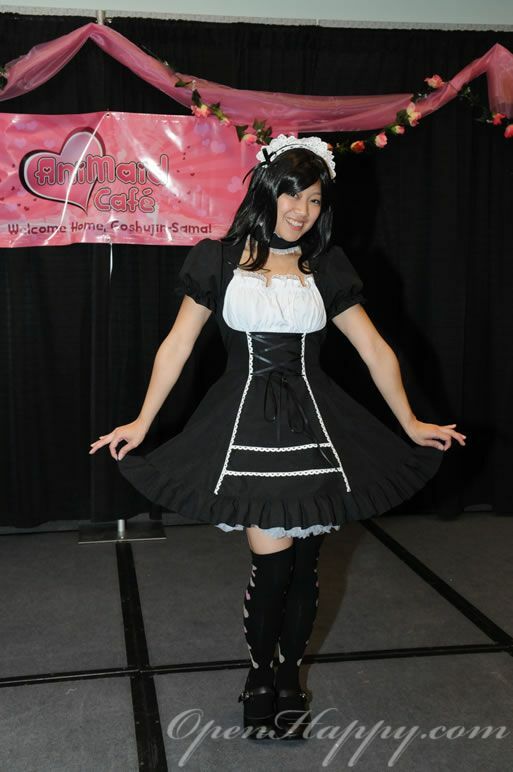 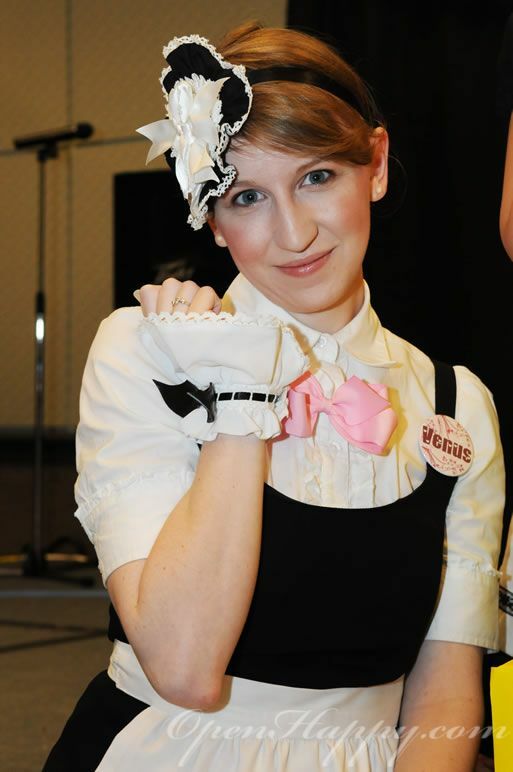 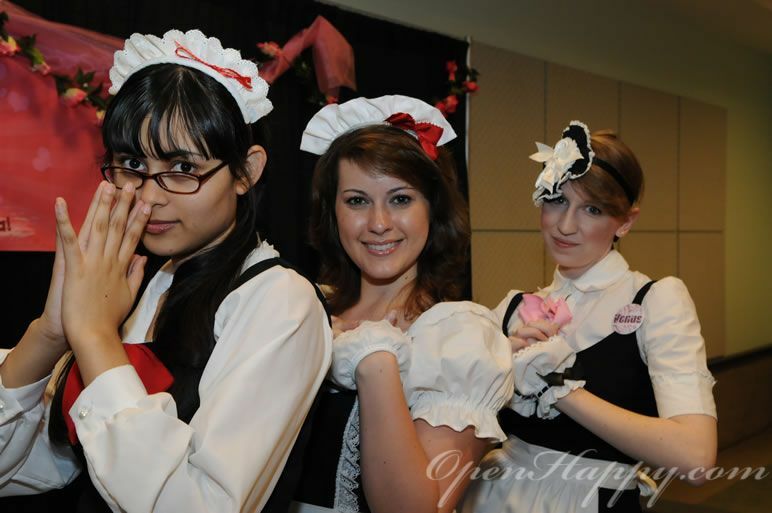 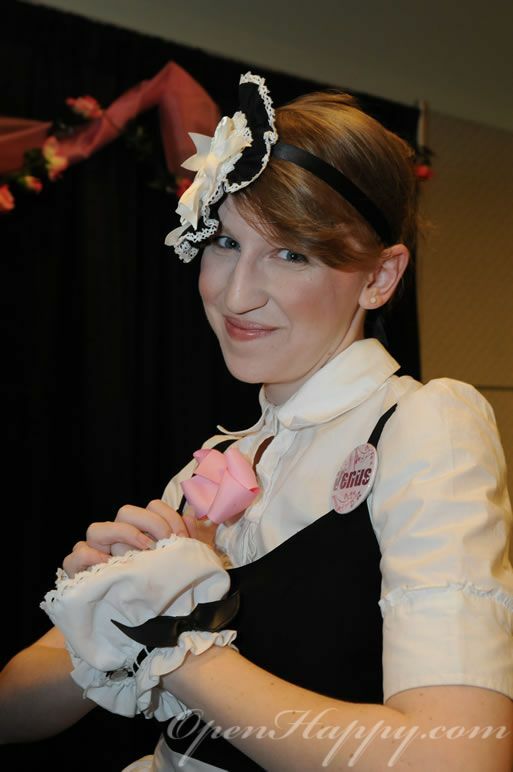 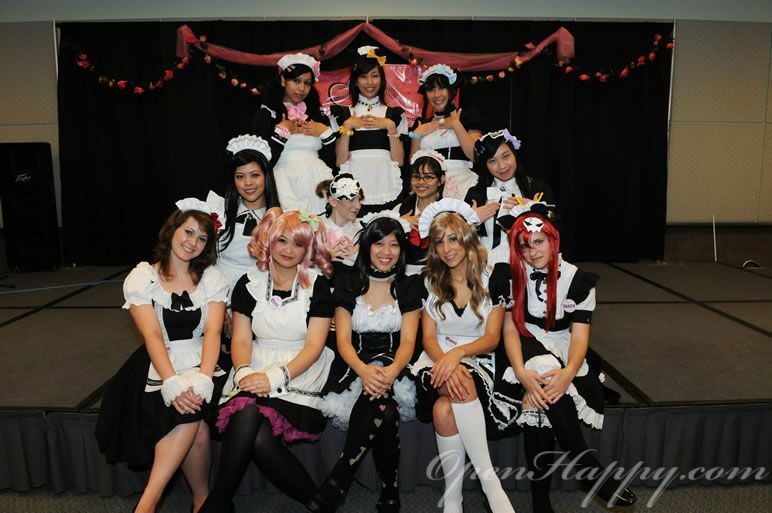 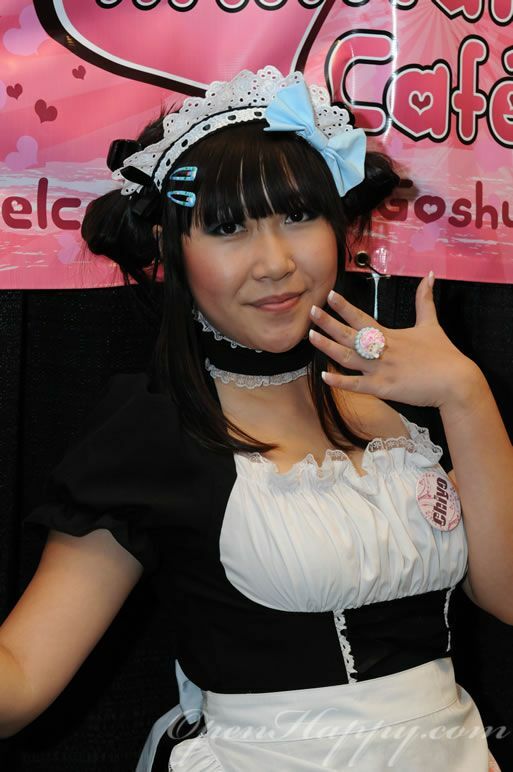 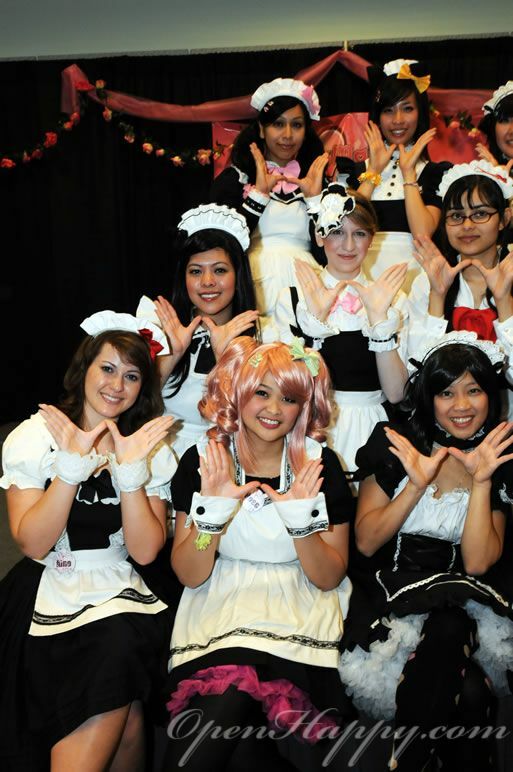 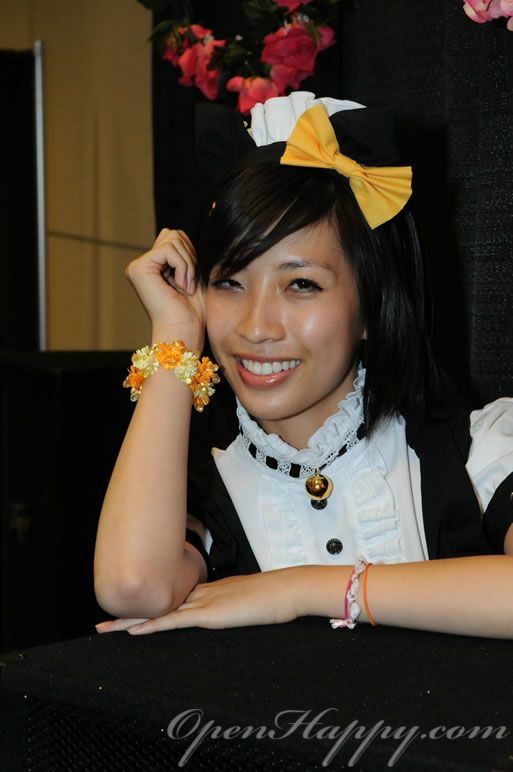 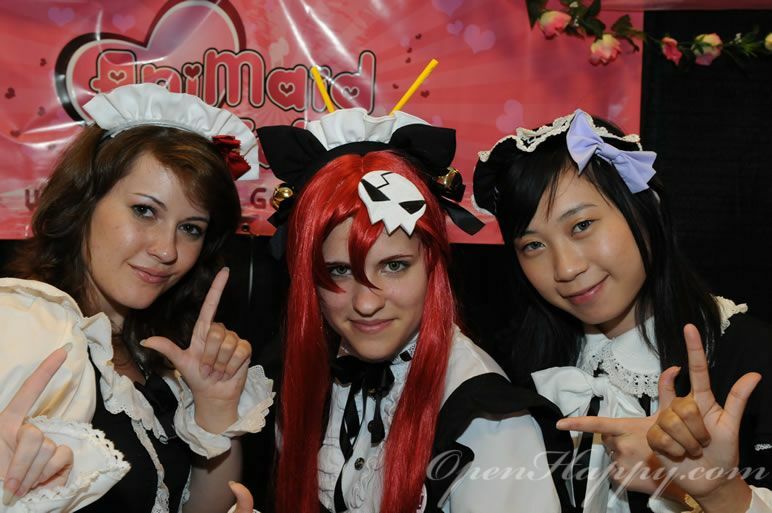 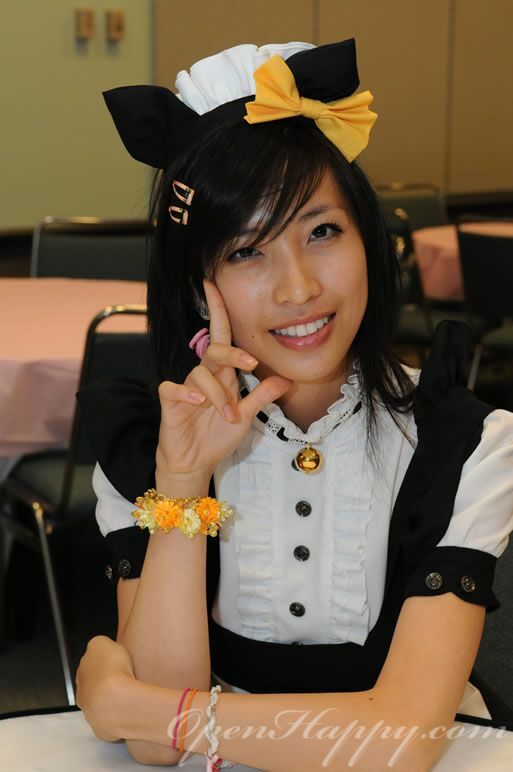 More AniMaid Cafe Photoshoot!!! 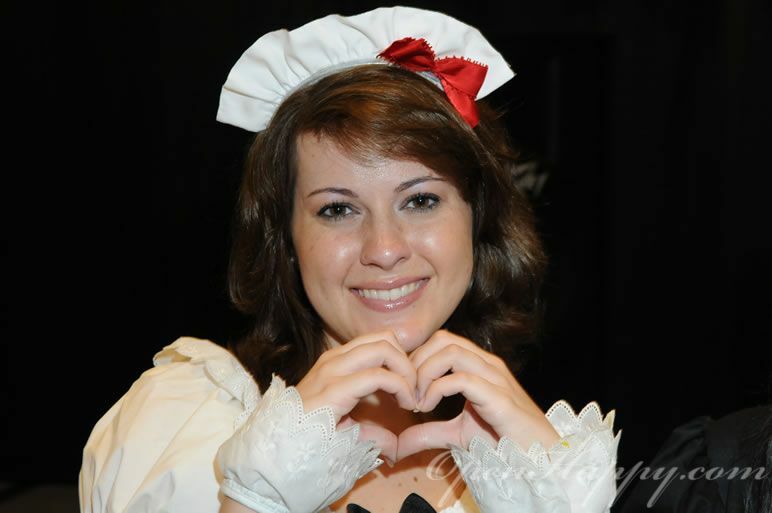 Hope you guys enjoy the picture. 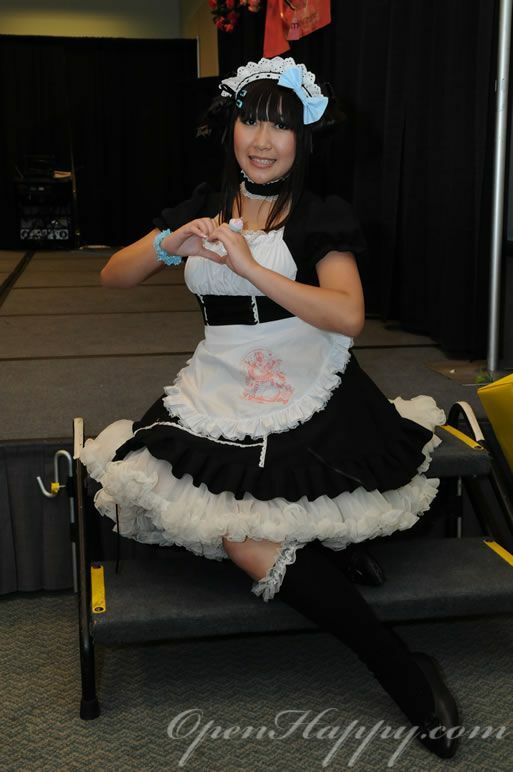 And don't forget to comment at the bottom of the page to show your support!